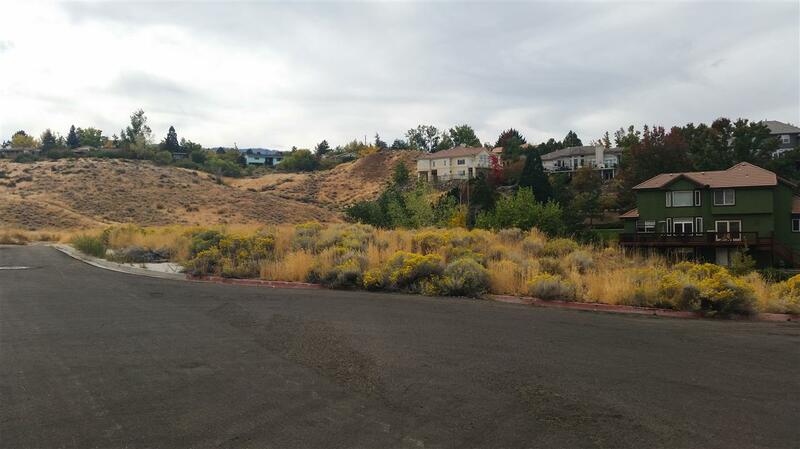 Reno Homes for Sale & Real Estate Listings for Sparks, Carson City, and Gardnerville. 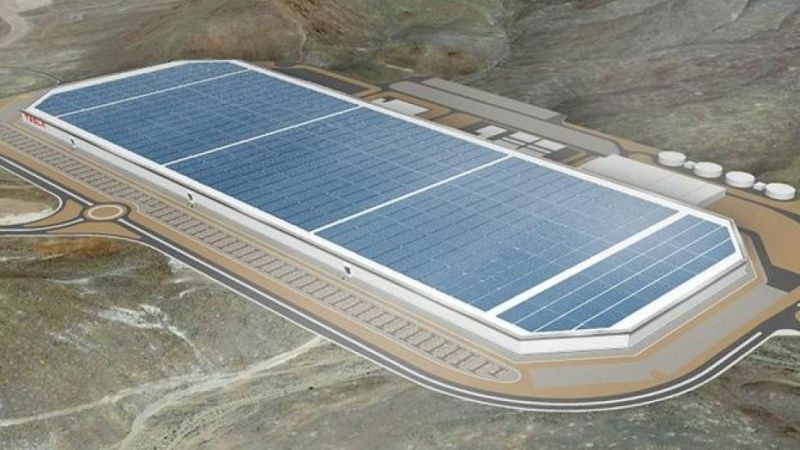 Tesla Motors is building the world's largest lithium-ion battery factory in our region. With an expected employee base of 6,500 people by 2020, Tesla's impact on our local economy and housing will be significant. We have prepared a comprehensive resource for Tesla employees, contractors, and other interested parties who want to keep tabs on the cross section of Tesla's local investment and the local real estate market. See our Tesla Information Center for more information. There are many choices and options if you are looking to purchase a brand new home. We maintain a current and accurate list of all listed new homes from local, regional, and national builders such as Toll Brothers, DR Horton, Lennar, and more. Better yet, you can enroll into our New Home Buyer Rebate Program and earn up to $500 which you can apply to your closing costs with your new home purchase. 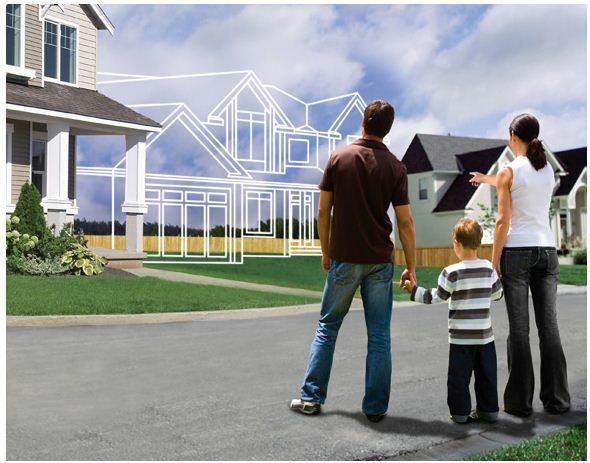 Check out the region's New Home Listings and, yes, get in touch with us so we can share with you how we save our clients serious money and help them make the best decisions when buying new homes direct from the developer/builder! 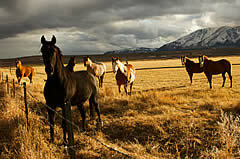 The Northen Nevada region offers a great variety of horse and equestrian properties. 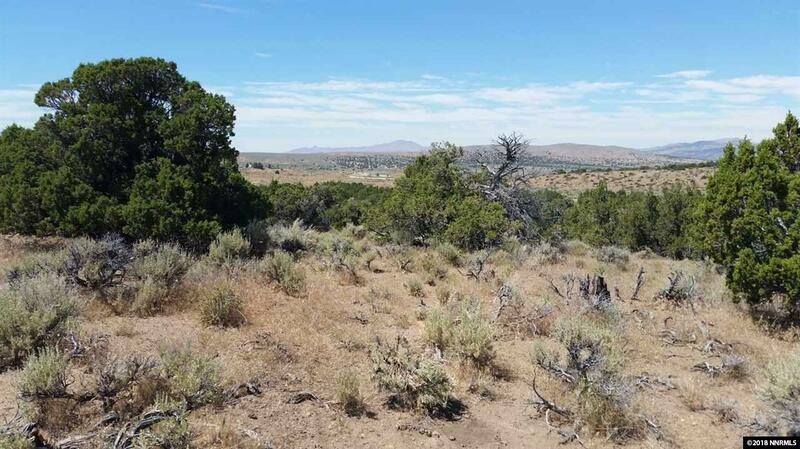 There are many rural areas which offer larger parcels of land for horses and other livestock; in many cases, homes zoned for horses may be near or adjacent to BLM (Bureau of Land Management) land which affords easy trail riding without the need for a trailer. There are also areas that are very close to city amenities with many horse properties and mini ranches. Horse property prices can range from entry level pricing up to some of the most expensive properties in the region. Take a look at local horse properties now! The Reno-Tahoe region is a popular recreation destination for many people but none more than people who live in Northern California. Due to its moderate four season climate, abundant outdoor recreation, great entertainment, great tax structure (no state income tax), and a less congested and more affordable lifestyle than most of California, our region is a popular destination for retirees. While many live in and around a wide variety of neighborhoods and lifestyles, the region does offer an array of 55+ communities to choose from - primarily in Reno and Sparks. 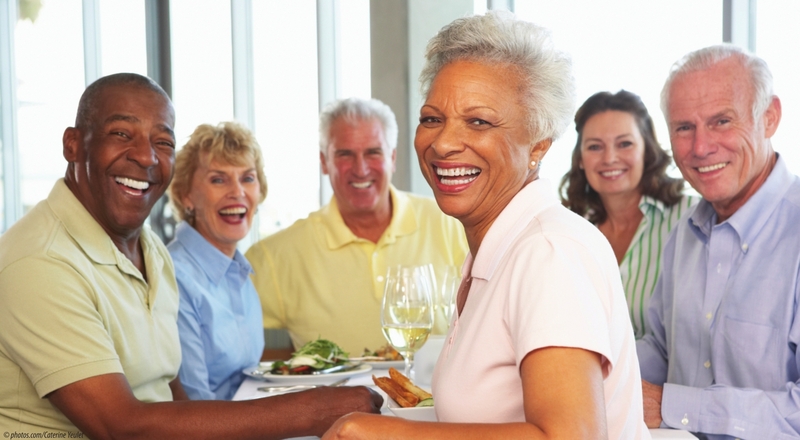 Take a look at Reno 55+ community homes to start and give us a call for any questions. 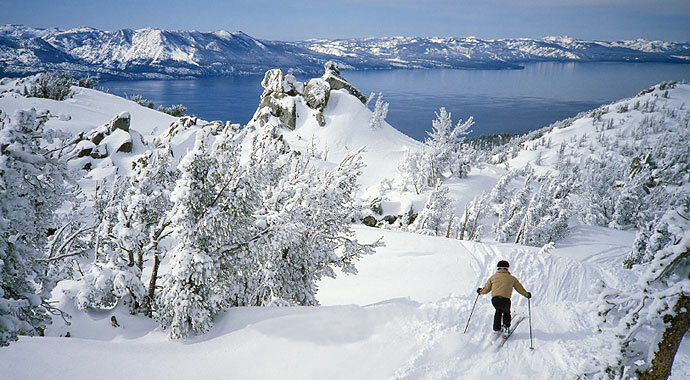 Outdoor recreation is abundant and year round in Greater Reno-Tahoe! Hiking, fishing, horse back riding, back country RV explorations, and more. Interested in a ski condo to maximize your time on the slopes of Heavenly Valley's 4,800 acres of ski terrain? Take a look at some ski condo listings that put you first on the lift to ski and take in views you will cherish. See something of interest? Please complete the form below or give a call! We'd be happy to chat with you - even if you are just starting out doing research on our area! We work with a variety of lenders. New American Funding, featured with the link below, can get you started right away with a loan pre-approval. By getting pre-approved, you can shop for homes with the confidence and credentials to be competitive when you find your dream home!